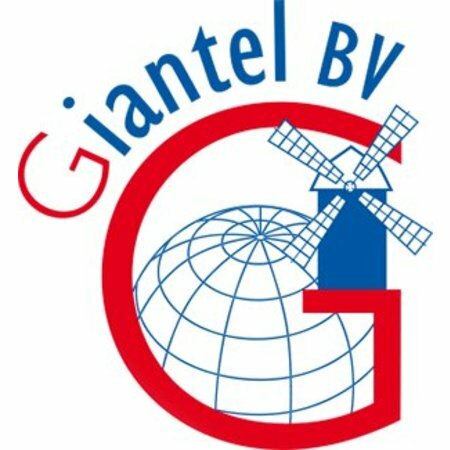 Giantel Vitamino mix is a high quality vitamins / minerals / amino acid preparation specially formulated for pigeons. VITAMINOMIX is a water soluble powder containing a well-balanced combination of vitamins, amino-acids and trace elements. 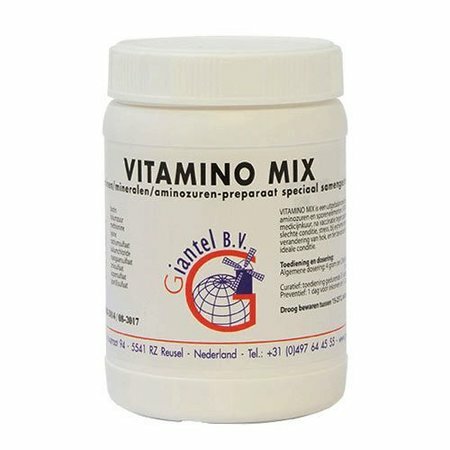 VITAMINOMIX is used after a cure of medicine, after vaccination of f.i. paramixo and smallpox, poor condition, stress, extreme differences in temperature, change of pigeonhouse and to achieve an ideal condition. 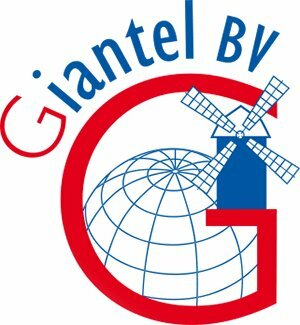 General dosage: 4 gram per 2 litres drinking water (1 spoon = 8 gram).